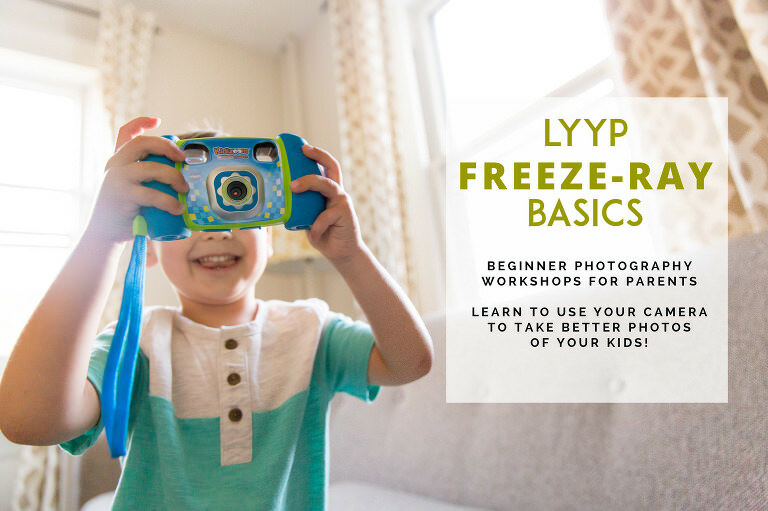 Freeze Ray Basics is Back! Hello, picture lovers! I’m happy to announce that the next round of Freeze Ray Basics Workshops will take place on February 12th and 26th, right here in Pelham! There’s lots more information HERE, and you can start the registration process by going HERE. Register for both Levels this weekend to get $25 off your total in honor of Small Business Saturday!